Theory without Practice is 'Blind', where Practical without Theory is 'Deaf'. 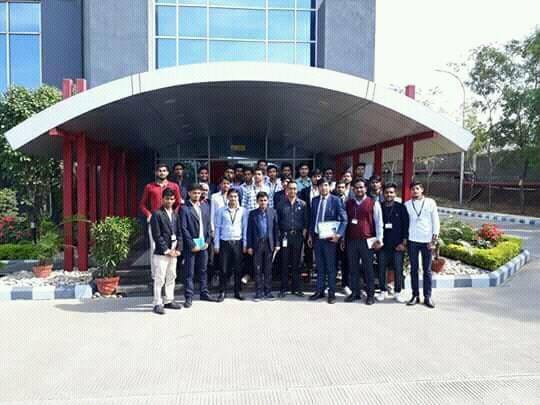 Industrial visit is an important activity that gives a clear insight of practical exposure to the engineering scholars. 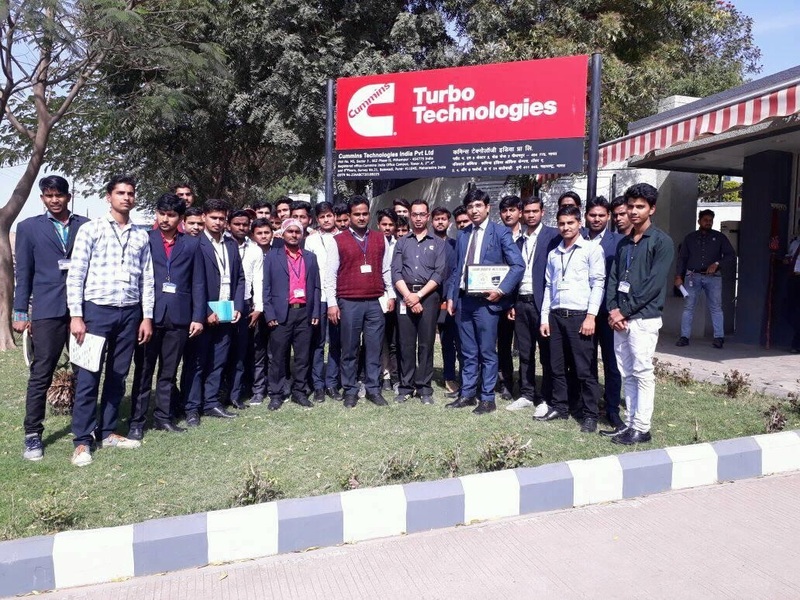 The students acquired in-depth knowledge of manufacturing processes and condition monitoring of Engine components, Turbochargers, Fuel Pumps, Cam & followers and few other mechanical systems @CUMMINS. They got an opportunity to clear many doubts during the mutual interaction held with technical experts of Cummins. They are happy to be a part of the visit that's full of practical learning and VIP hospitality at Cummins.